Introducing Bannatyne Health Club and Spa Blackpool, conveniently located in the heart of Blackpool, just a short walk from the Central Pier. It is arguably one of the best gyms in Blackpool. The club was recently refurbished, which has seen the addition of high-tech cardio and resistance training equipment, including Technogym machines that will get you breaking into a sweat and a TRX functional training apparatus to work on a multitude of training exercises. 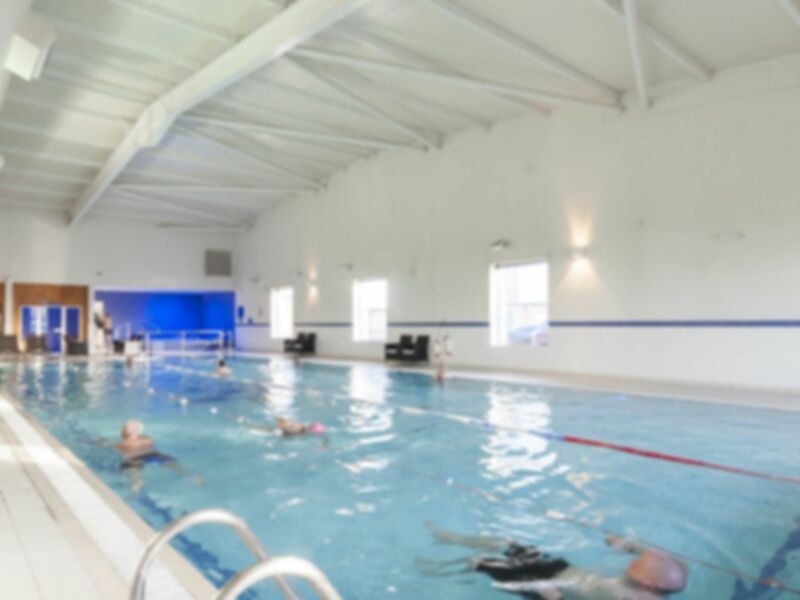 A heated swimming pool is available for an Aqua-based workout, with a spa pool, sauna and steam room also open poolside for added relaxation. This gym in FY1 is very easy to get to by public transport, situated in between Blackpool North and Blackpool South train stations, and being served by several local bus routes. There is parking available too. Friendly, helpful staff. Fantastic equipment with no waiting time (although I visited in the day). Clean shower and changing area. Very good gym, good staff, nice and clean. Gets busy at peak times.. Excellent facilities, only used the pool / sauna and steam room. Very good would go again when in area.